Offering in-house drafting and design with customer-specific solutions. 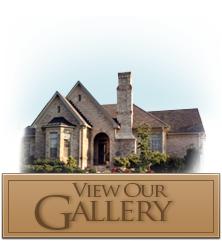 Karen and Randy Hoffman have been designing, building and renovating homes throughout the Triad area since 1980. We specialize in Design/Build, where we create construction plans in-house. We are also happy to build from plans designed by your own architect. It is our goal to create a new home whose style, design and budget are a perfect fit for our customers. Home building or remodeling can be an enjoyable and rewarding experience when you work with a team that is attentive to your needs. We are happy to incorporate your ideas and personal wishes with our design and craft abilities.